With Dean Ambrose expected to be departing WWE after WrestleMania 35 when his contract expires, that leaves a hole to be filled in The Shield. 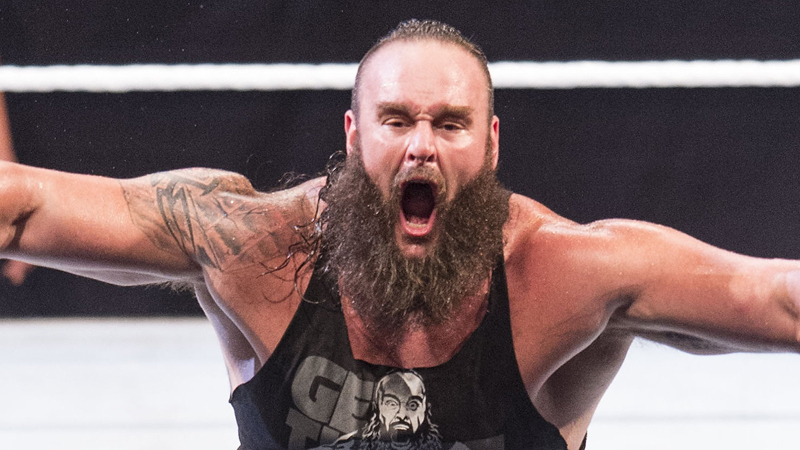 It looks like Braun Strowman will be filling in for “The Lunatic Fringe,” as he’s being advertised as an “honorary Shield member” for WWE’s European tour. The UK tour goes down in May, and Roman Reigns, Seth Rollins, and Strowman are advertised to face Bobby Lashley, Drew McIntyre, and Baron Corbin.